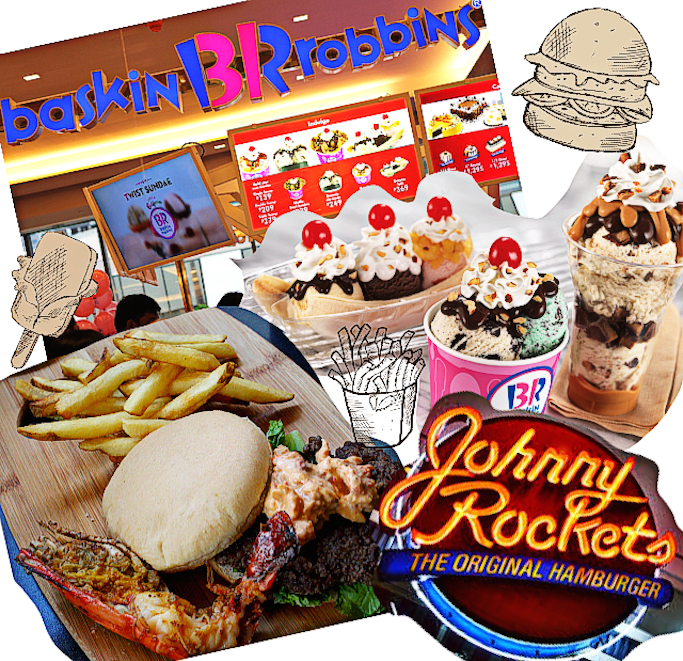 All-American food takes over Manila as Johnny Rockets releases yet another unique burger variety, and Baskin Robbins finally opens its first branch in the country. 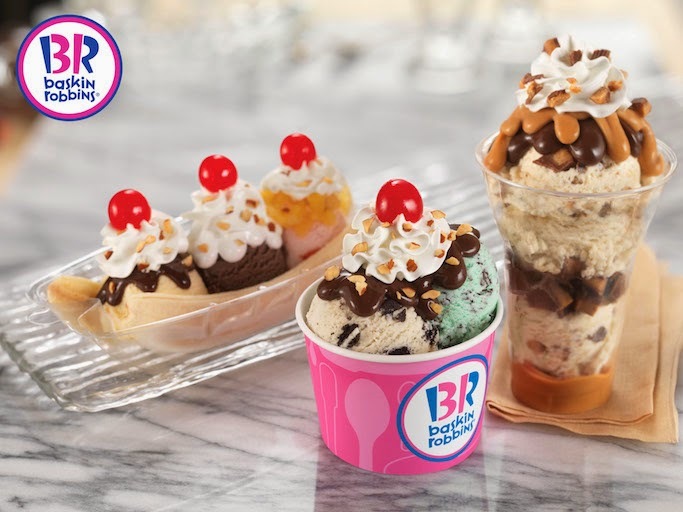 The world's largest chain of ice cream and specialty shops Baskin-Robbins is finally in the country! Opening its first branch in Taguig's new Central Square mall, Baskin-Robbins serves the brand's popular and extensive selection of 31 ice cream flavors including Pralines n Cream, Mint Chocolate Chip, Very Berry Strawberry, Jamoca Almond Fudge, and Chocolate Mouse Royale. The BIG ice cream lover in me is celebrating! Baskin-Robbins BGC will be open from 11am to 10pm from Monday to Thursday, and 11am to 11pm from Friday to Sunday. For more updates, visit their website and Facebook. Burger lovers, prepare yourself for the newest addition to Johnny Rockets' Gourmet Burger line! 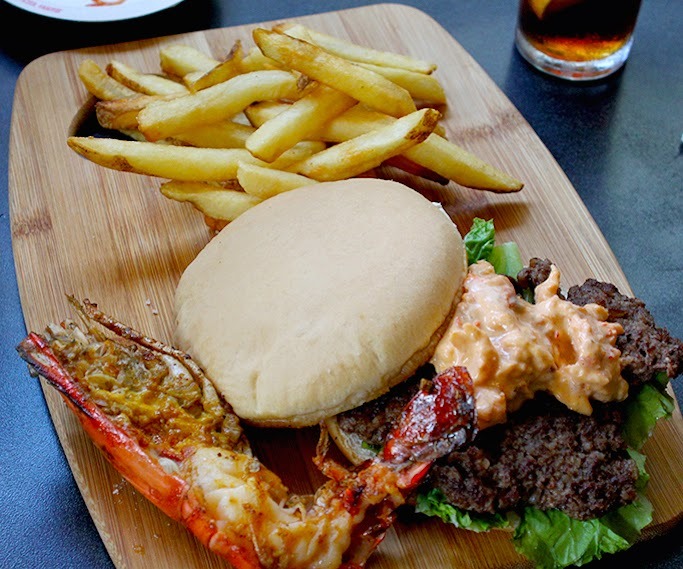 A combination of the richness of lobster with the smooth taste of Wagyu burger, the Lobster Wagyu Burger will definitely tickle your palate and satisfy your tummy. 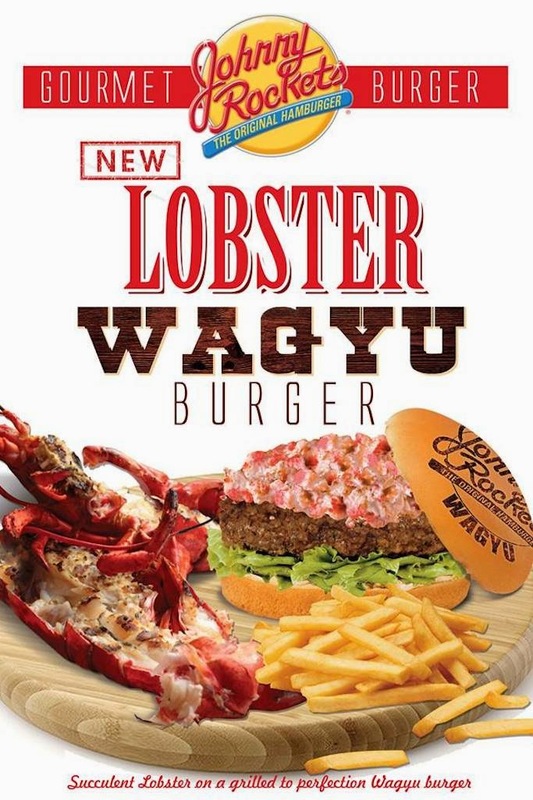 Served with fries, and best eaten with Johnny Rockets' wasabi shake--oh every diner lovers' dream! Visit Johnny Rockets at the following branches: Tomas Morato, Eastwood Mall, Burgos Circle Taguig, Alabang Town Center, Shangrila Mall East Wing, Subic Harbor Olongapo. For more updates, visit their Facebook and Twitter.